This is a short update with support for what has been an intense last few days of new mind control testing. Depending on where you live, as well as what I’m now referring to as your bandwidth (more on this in an upcoming post), you may have experienced over the weekend a time lag. This was a stoppage of time through mind control technology that showed up as freezing consciousness in time and space. We may be experiencing more of this as previous posts this week have described HERE and HERE. 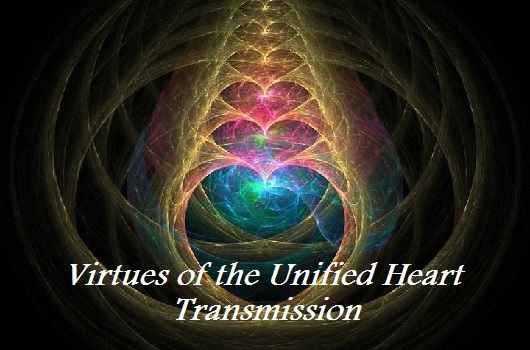 When you find yourself in one of these stay alert and aware of what is occurring. Reality is being holographically controlled by artificial “light” programming. A new visual reality is being projected into your time/space experience. 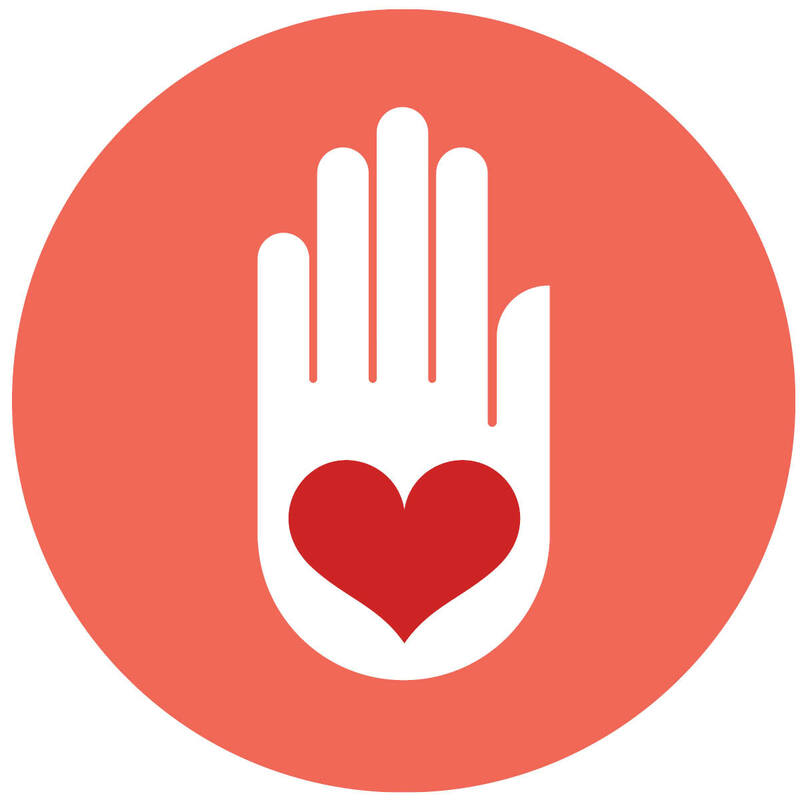 Once you realize what is happening here are two options for reviving your sovereignty (in addition to the steps I teach for activating your Unified Heart space) and regaining control over your body, mind and consciousness. These steps are based on new developments recently received by our Galactic Family of Light and a new Infinity Grid/Honeycomb Hive Co-creation field. 1. Activate your ability to “spin Light”. This is a natural, organic ability for all DNA-activated New Humans working with the New Human Divine Blueprint. 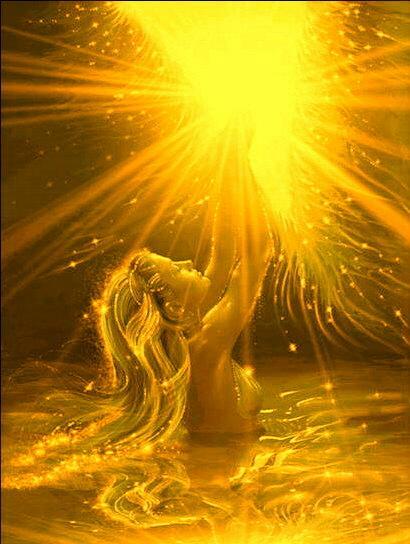 There are infinite ways to “spin the Light”; one way to initiate the process is to see your Unified Heart Light beaming from your heart center and then let the Light spiral out. Eventually, the Light will spin (clockwise) through many portals, chakra centers, and through your elemental, cellular body. 2. See yourself stepping into the Infinity Grid (you may see this as inter-locking hexagons surrounding you) and at the center of the hexagons intend for the Honey Gold substance to pour through. Drench yourself inside and out with the Honey Gold substance. This is a source of organic light abundance. Allow this to support you in realigning to this source of organic life! I’ve created a few Honey Gold elixirs if you’d like to literally drink Honey Gold. 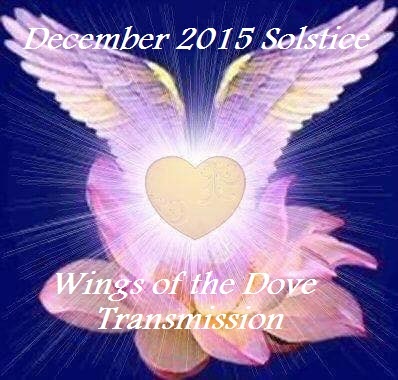 May you all feel the peace of your Spinning Light and the Honey Gold. 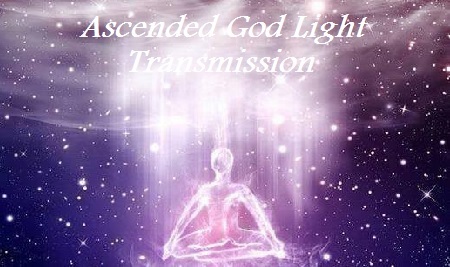 We’ve uploaded the second of four Ascension Support calls. 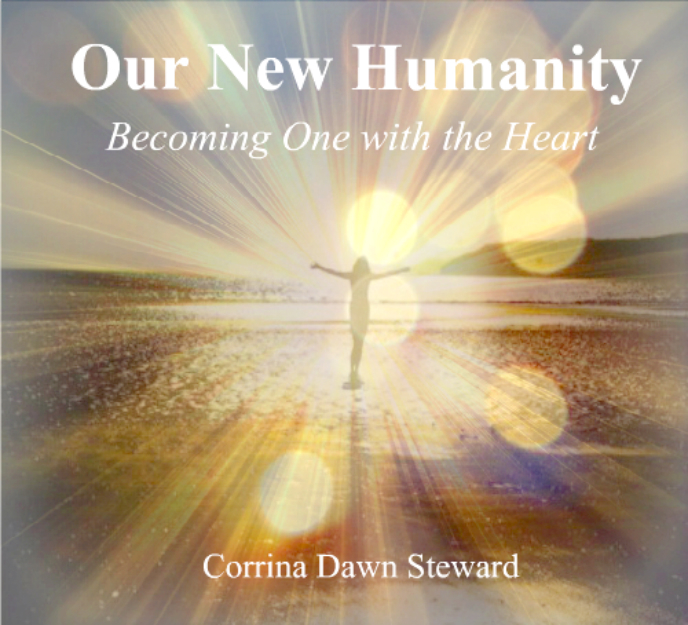 In this call, Corrina (www.newhumanitypress.com) shares some updates on the ascension energies and how to ready oneself for the upcoming transformations (breakdowns and breakthroughs!) 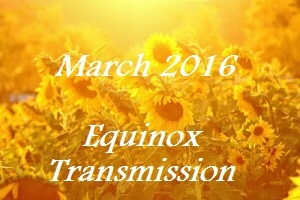 of the March Equinox. 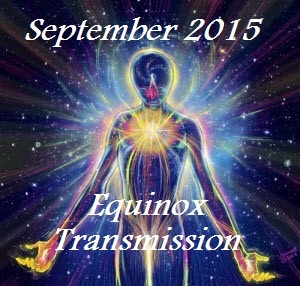 Callers also share what they’re experiencing in these intense energies. Corrina closes the call with an energy transmission. 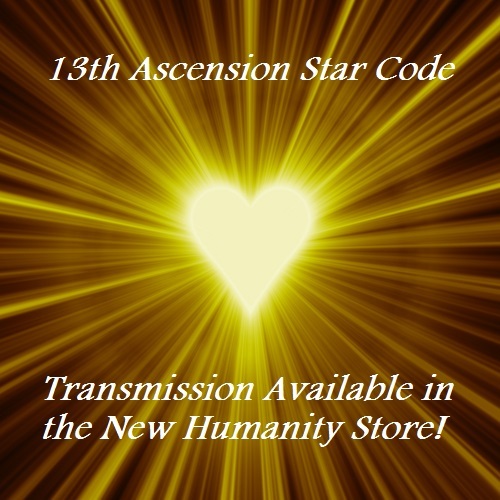 You can listen to this free support call on our Ascension Support page. Click on the link for March 4th (at the bottom of the page) to listen in! 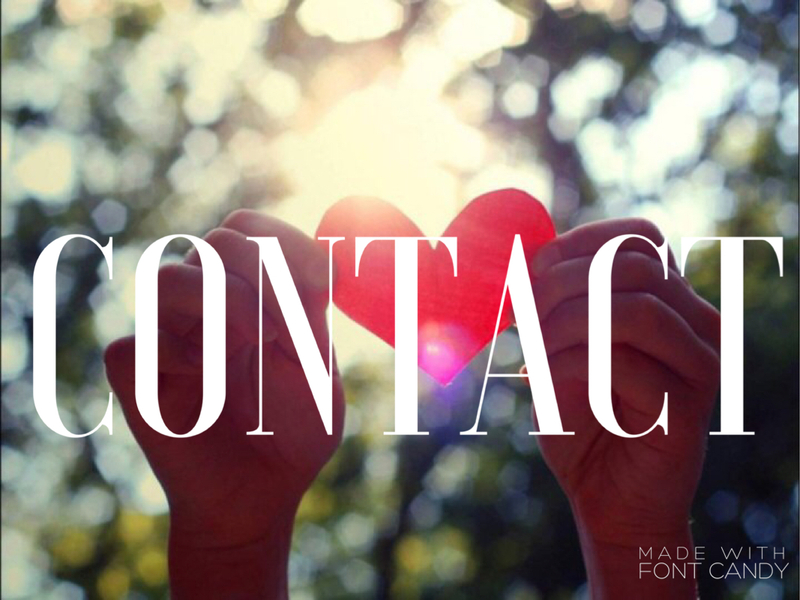 The next call will be March 18th, 1 pm EST. To join live, simply go to the Ascension Support page and click the link provided to access the online call.